This is the quickest way to learn to kitesurf and the best kiteboarding deal. 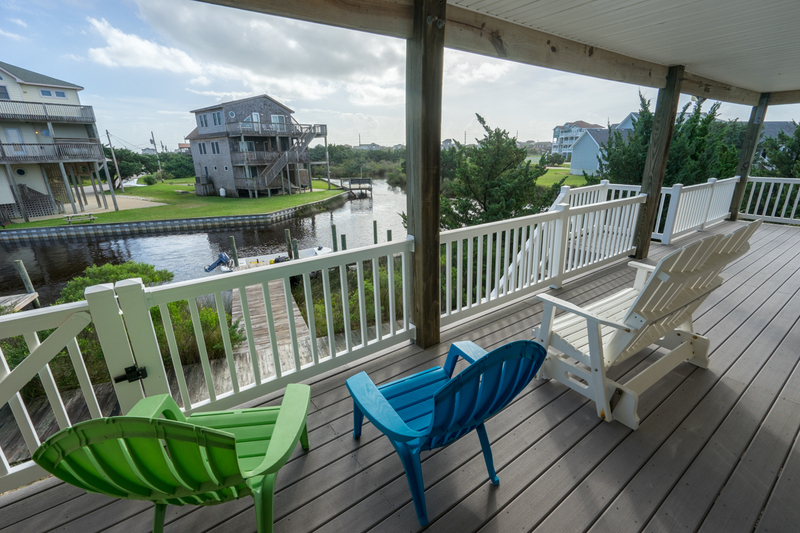 It includes 7 nights stay in a private room in the Kite Club Hatteras Guest House, packaged with 3 days of private kiteboarding lessons. Staying with us for a full week will give us the time to choose the best wind and weather conditions for your kiteboarding lessons and will also give you time to recharge and practice what you’re learned. Plus it’s a great way to make new kiteboarding friends from around the world while you’re staying in a gorgeous Hatteras beach house. During the kite camps we will cover all the steps to get you up and riding in series of exercises, starting with safety precautions, kite control, body dragging, board recovery, self -rescue, power strokes, water starts and riding. The average person will start to get up on the board and do short rides in the second half of the second lesson. All of the lessons are done with boat/jet ski support and leave directly from the house on our own private canal. The unique landscape of Hatteras Island allows us to take you to shallow and flat water no matter the wind direction, that is free of other kiters and possible obstructions. We use the latest Cabrinha Switchblade kites, a top brands for learning, beginner -friendly, forgiving, safe and versatile kite. We also provide new harnesses and wet suit rentals for those who don’t have their own gear.